Online Personal Training is one-on-one training, catered specifically to the individual to help achieve their goals is size, strength, or overall fitness. Jeremy has a background in bodybuilding as well as powerlifting and strongman and can write out any routine to help anyone reach the next level. Jeremy is very involved with clients and maintains an indepth relationship to ensure that goals are being met. Constant interaction via email, phone, or even skype will ensure that clients have all the information, motivation and knowledge to push themselves beyond where they thought they could ever get. Jeremy and his wife Shelly also run Personal Training and Bootcamps if you are in the Central Florida area and are able to make it there in person. 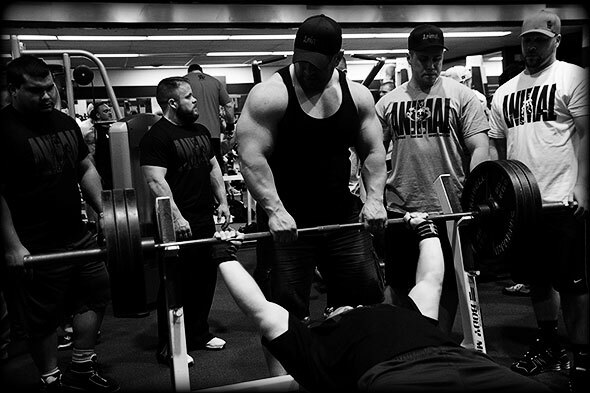 If you are looking to increase your bench, powerlifting total, get bigger, leaner, or just into better shape, Jeremy can customize a program specifically to you based on your schedule and equipment available. With his coaching, you can’t help but reach your goals. For more information, contact Jeremy directly – Click Here.